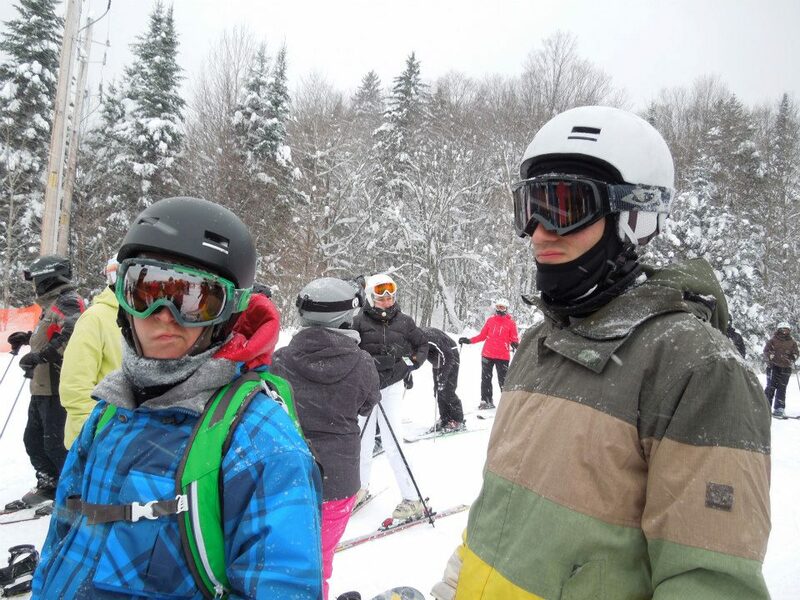 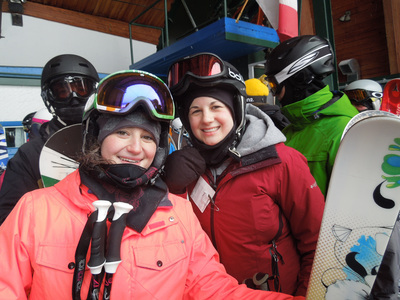 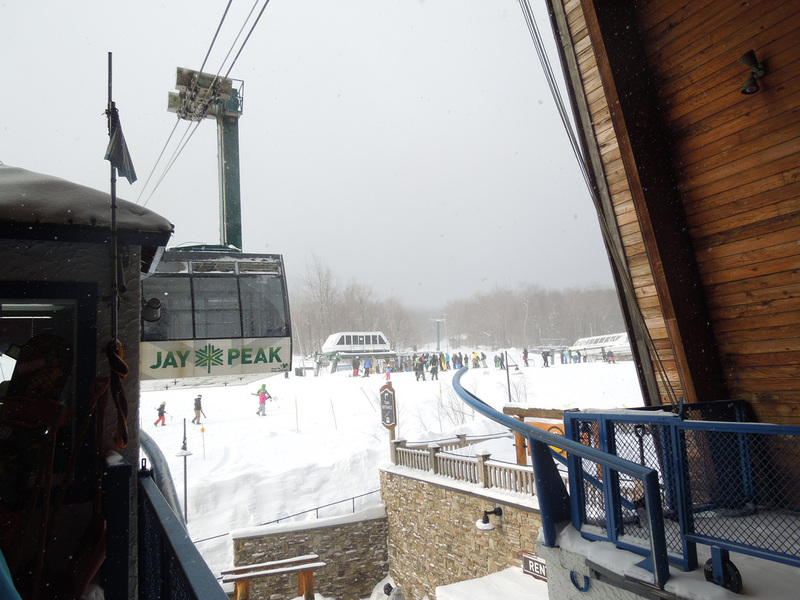 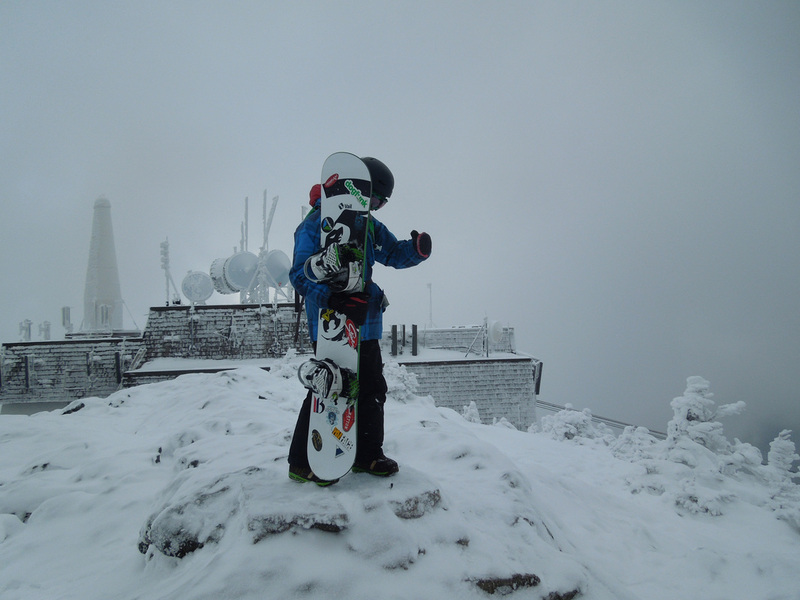 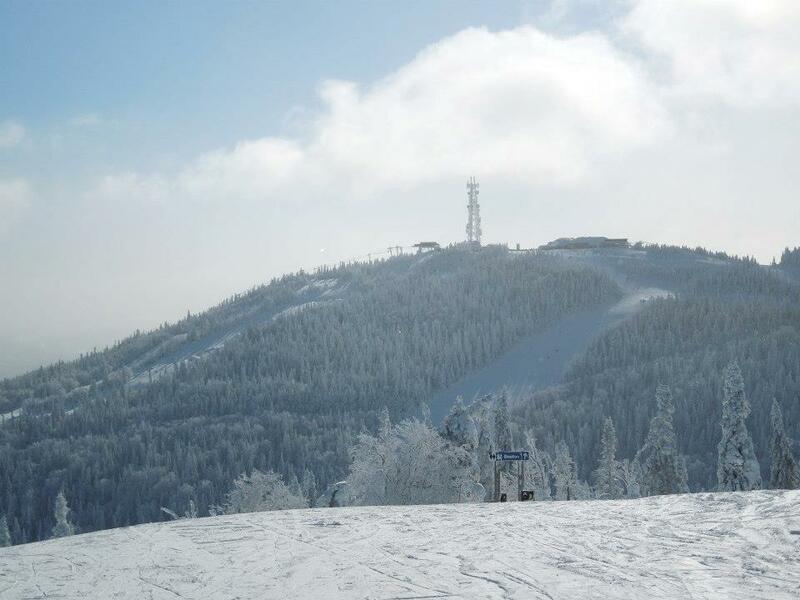 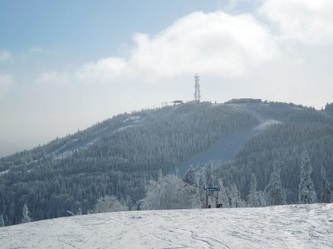 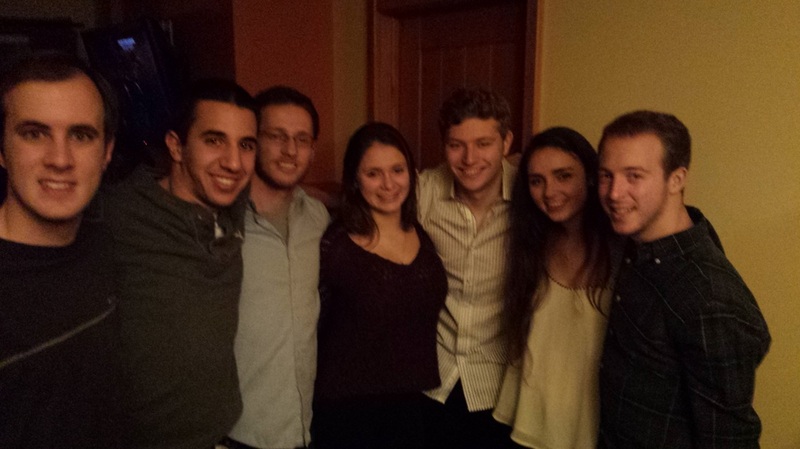 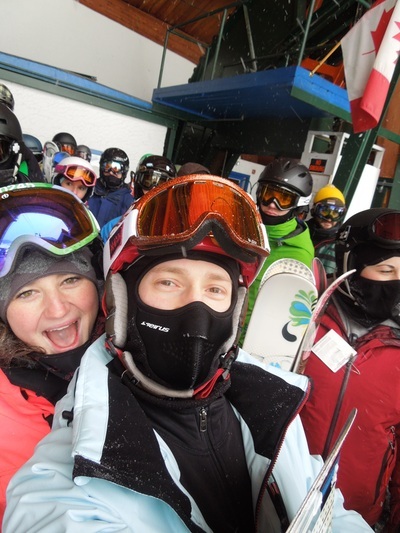 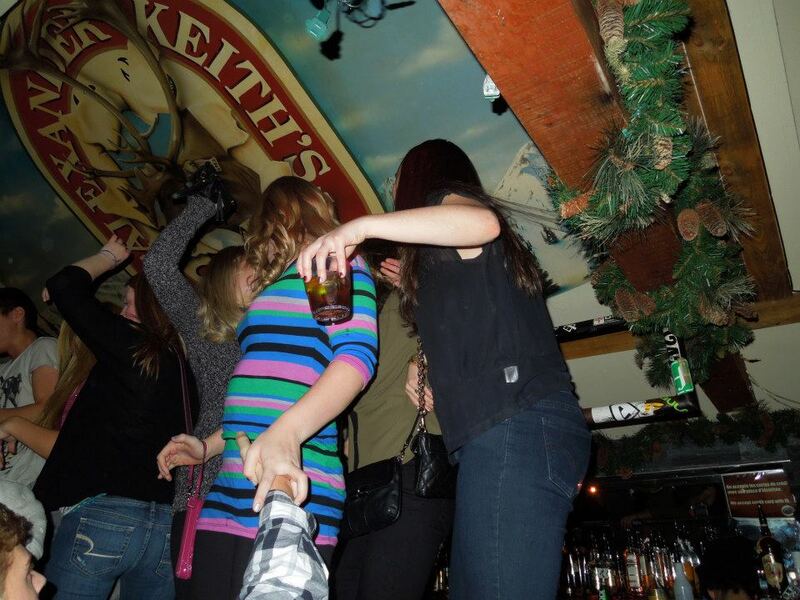 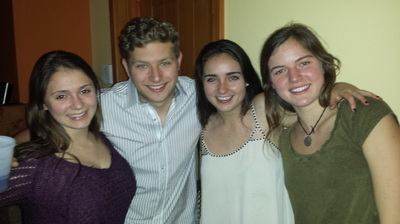 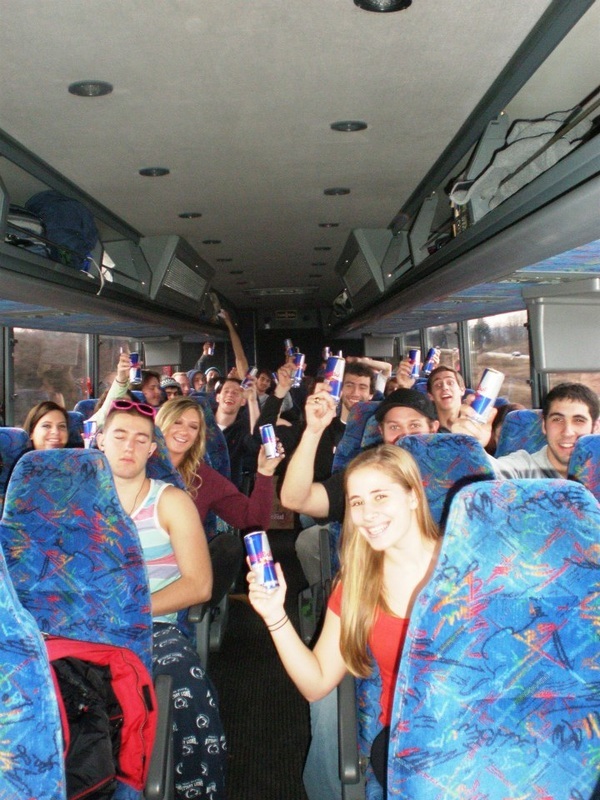 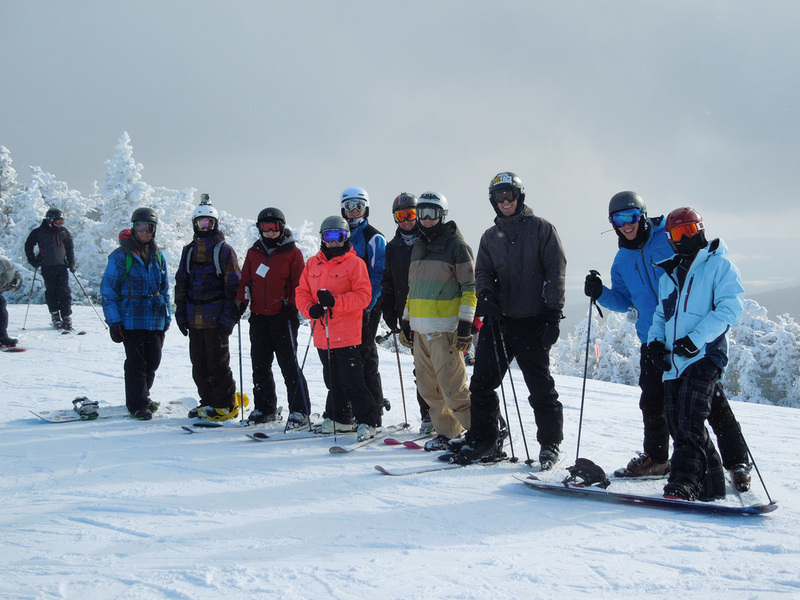 Check out these pictures from our annual winter break trip to Mont Tremblant! 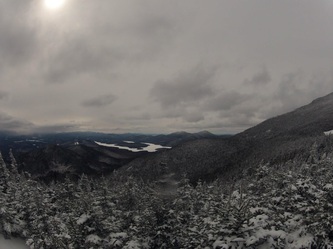 The last trip of the year turned out to be a great one in Whiteface, NY. 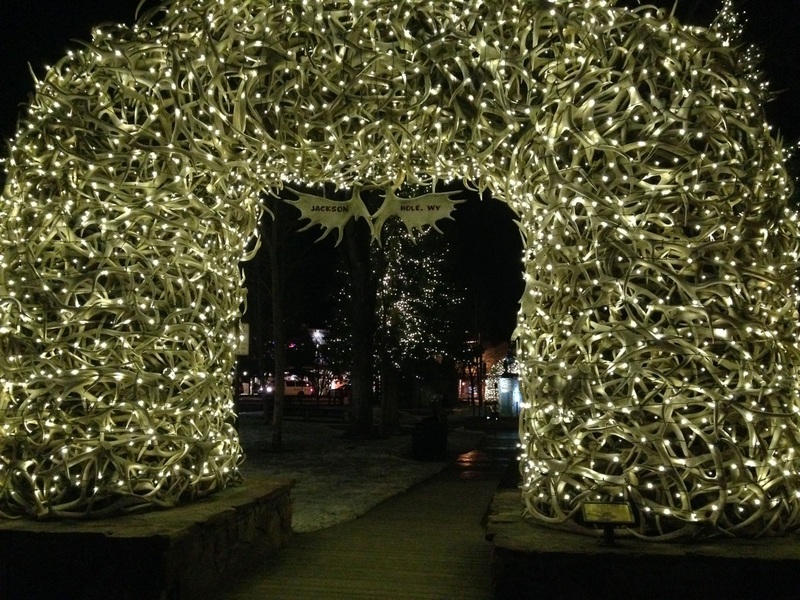 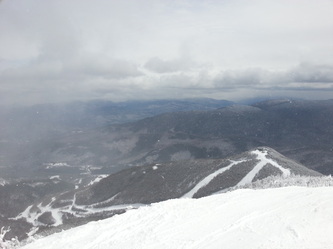 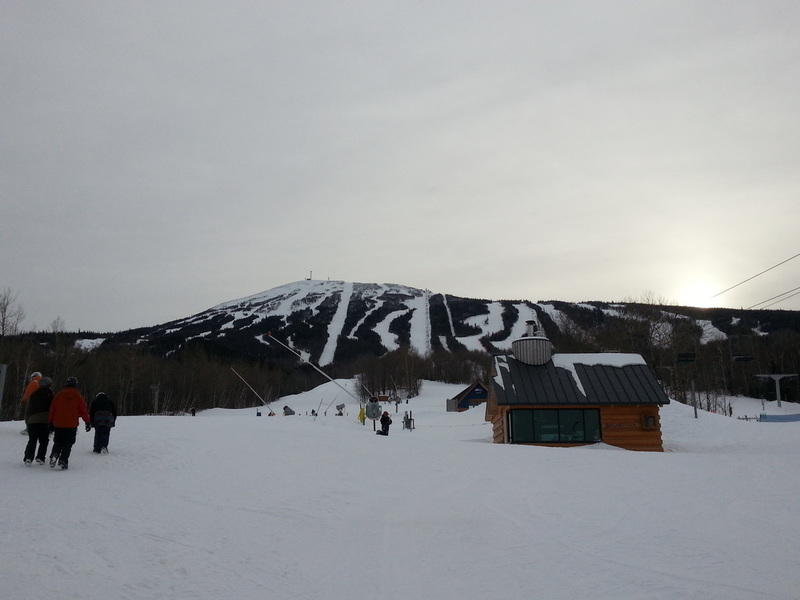 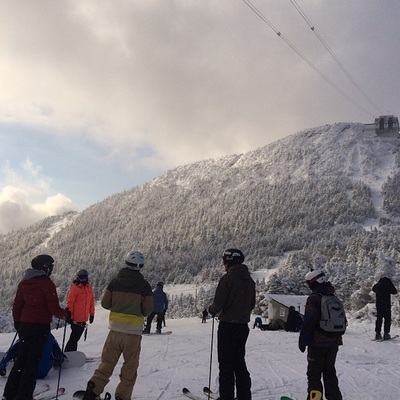 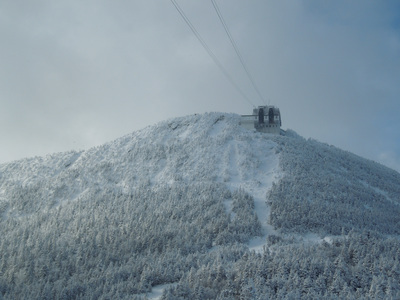 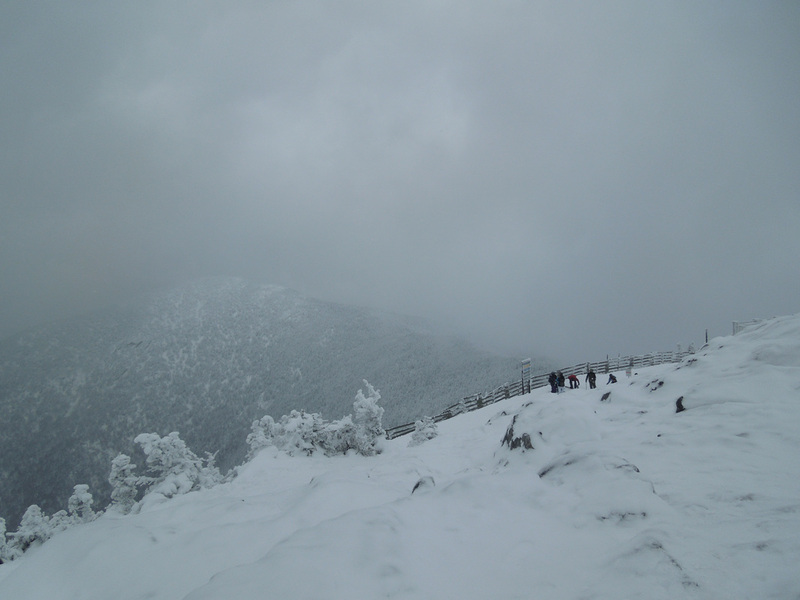 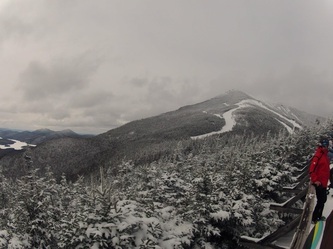 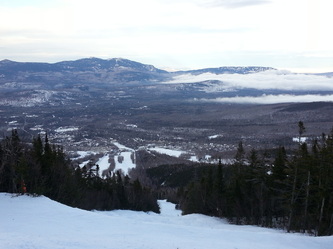 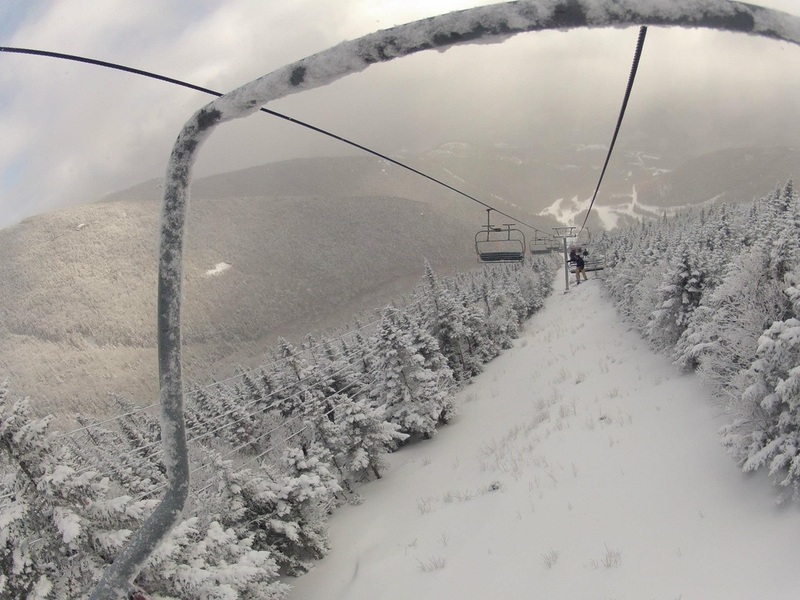 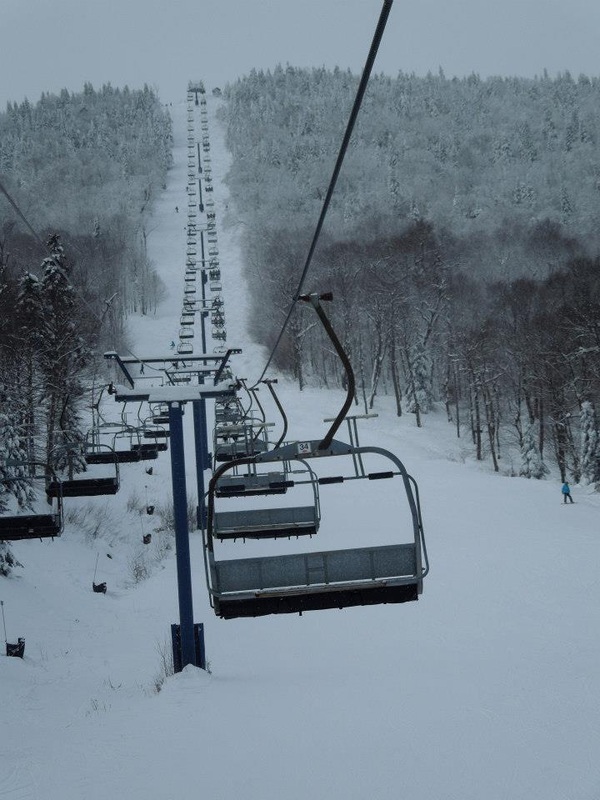 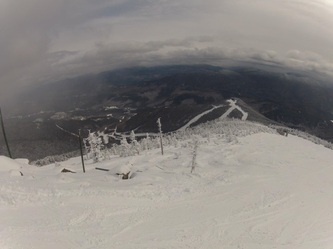 Just a few miles from Lake Placid, Whiteface Mountain played host to the 1980 Olympics. 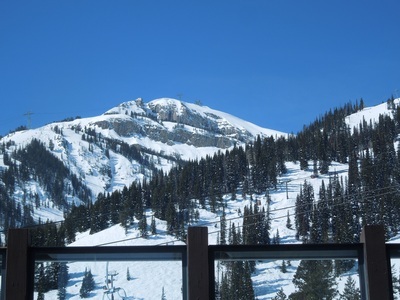 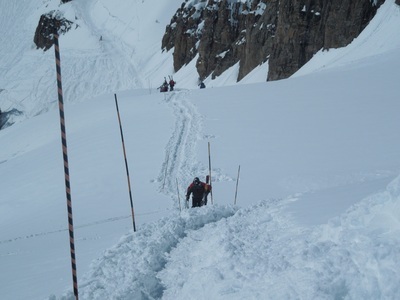 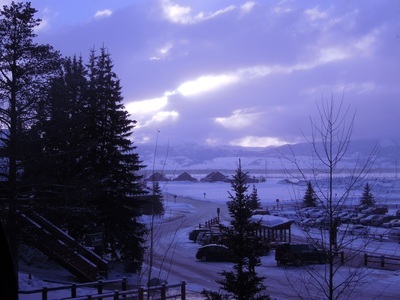 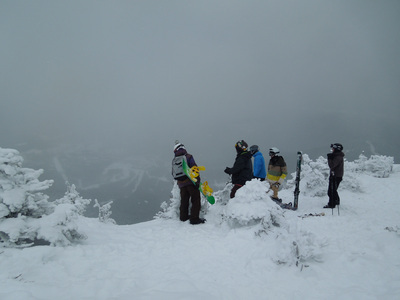 Although projected to get just a few inches the night the club arrived, the top of the mountain had over 7 inches of fresh powder which made for a great end to another wonderful ski season for the club. 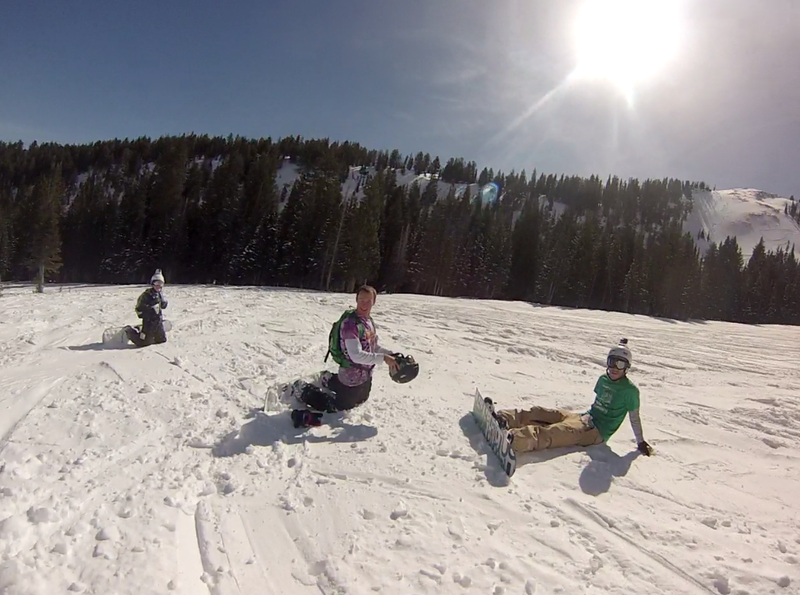 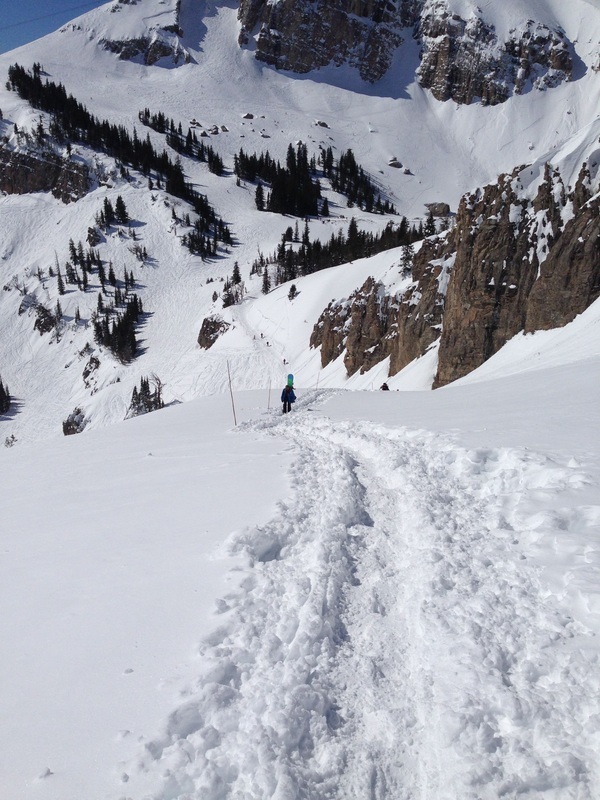 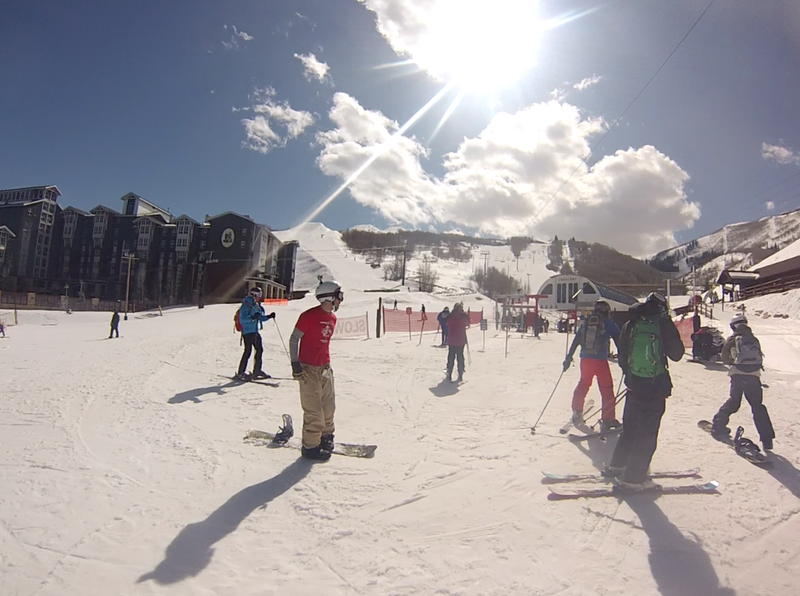 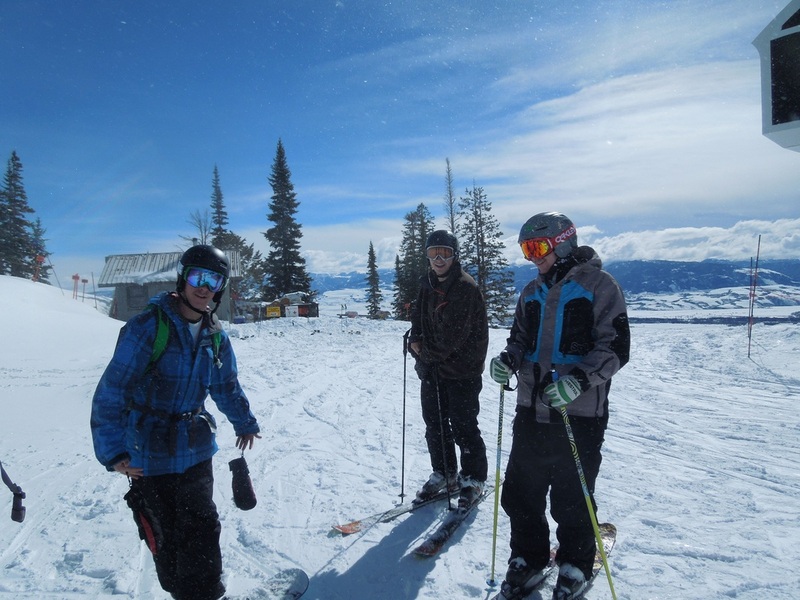 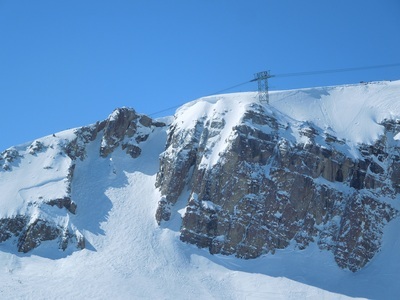 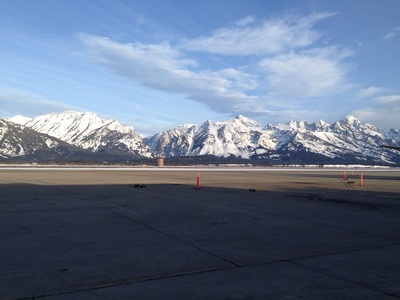 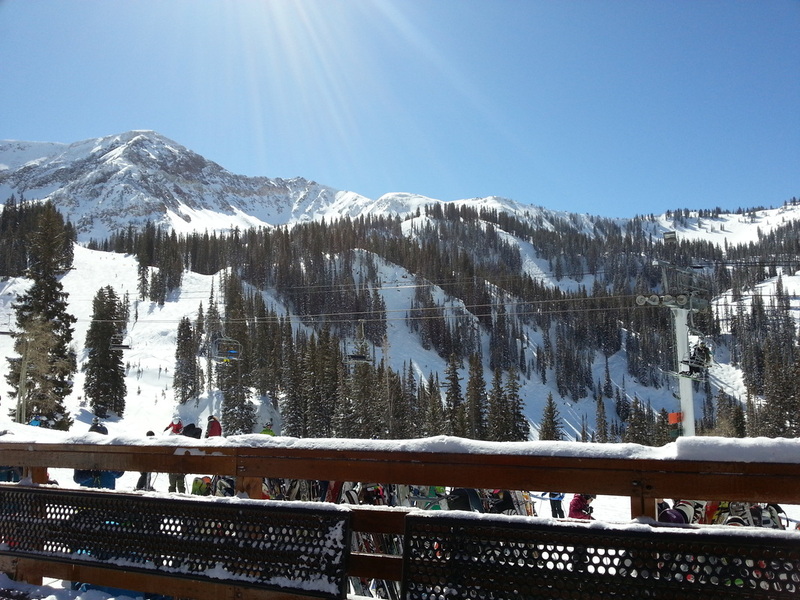 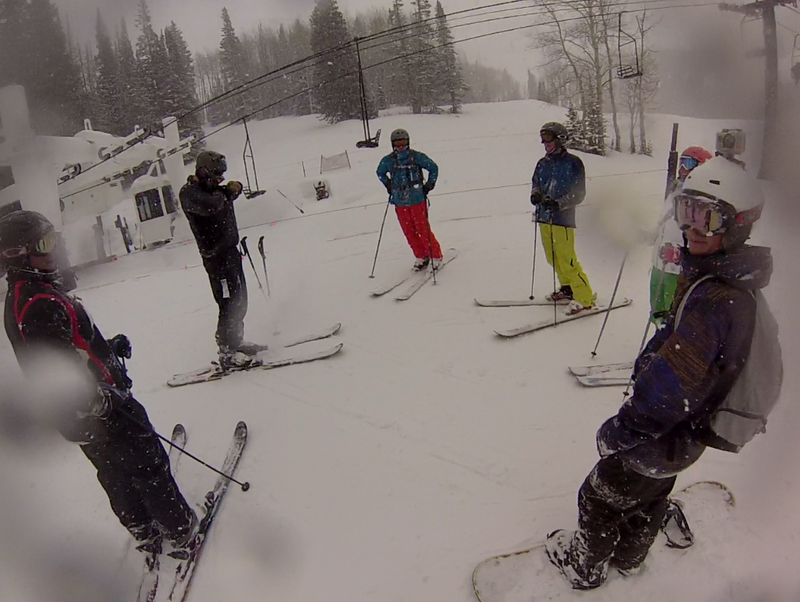 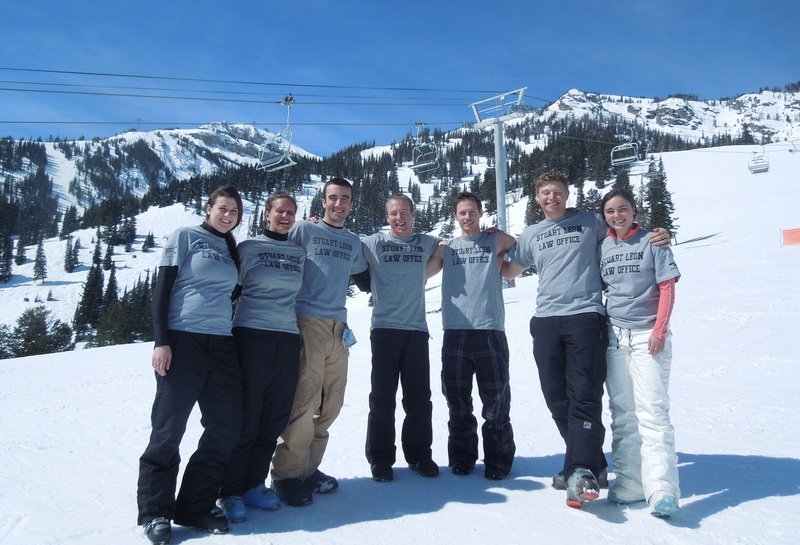 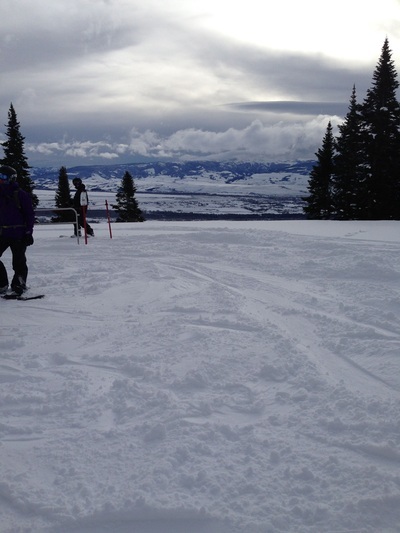 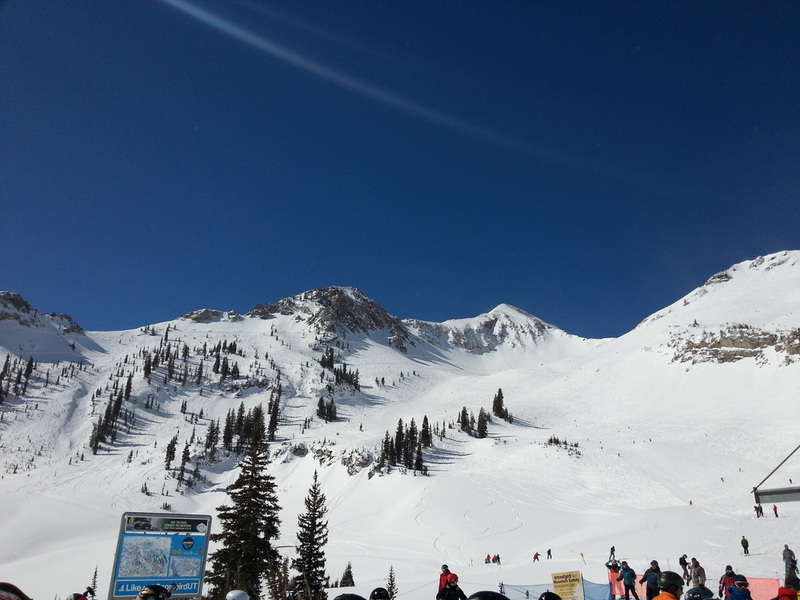 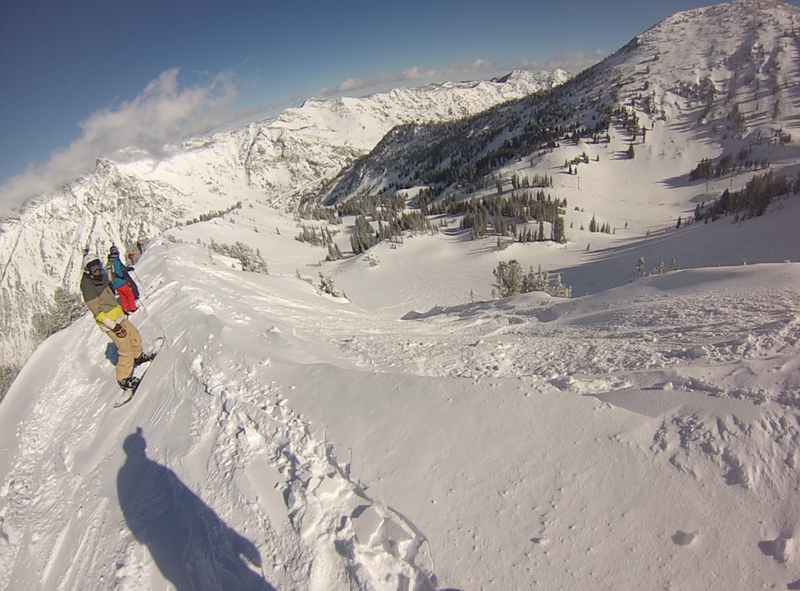 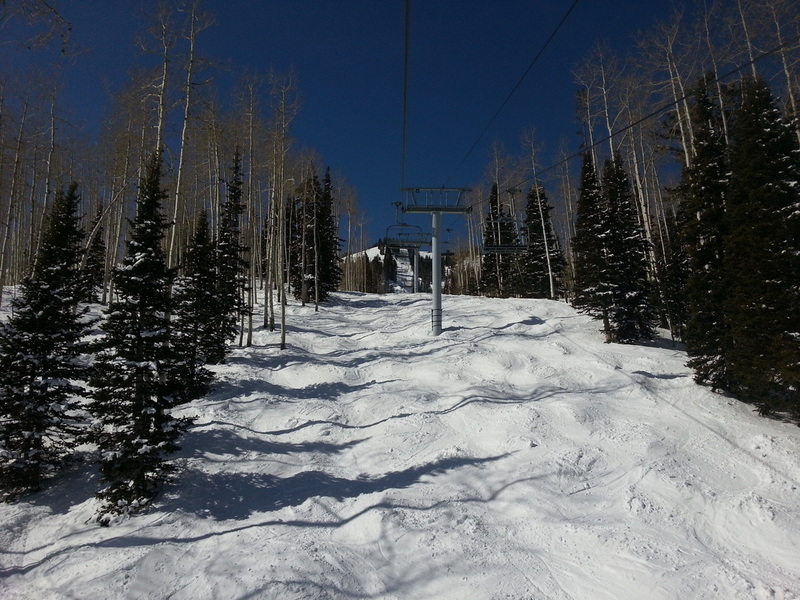 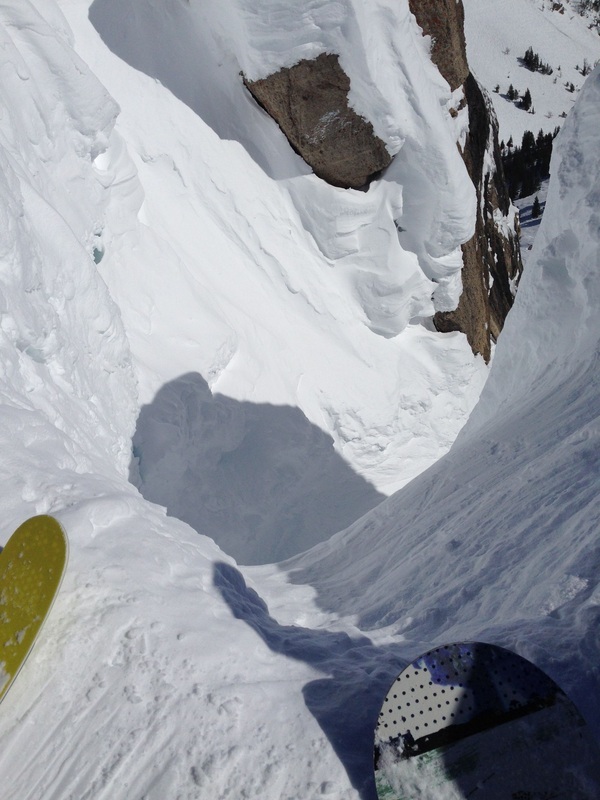 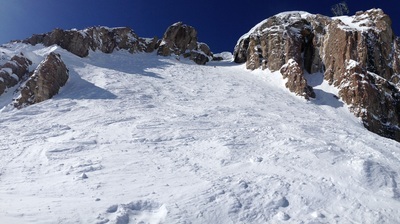 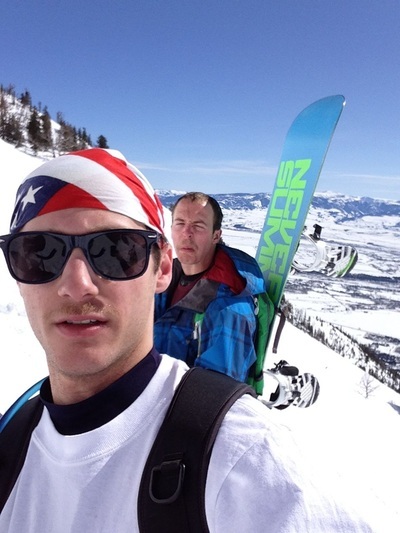 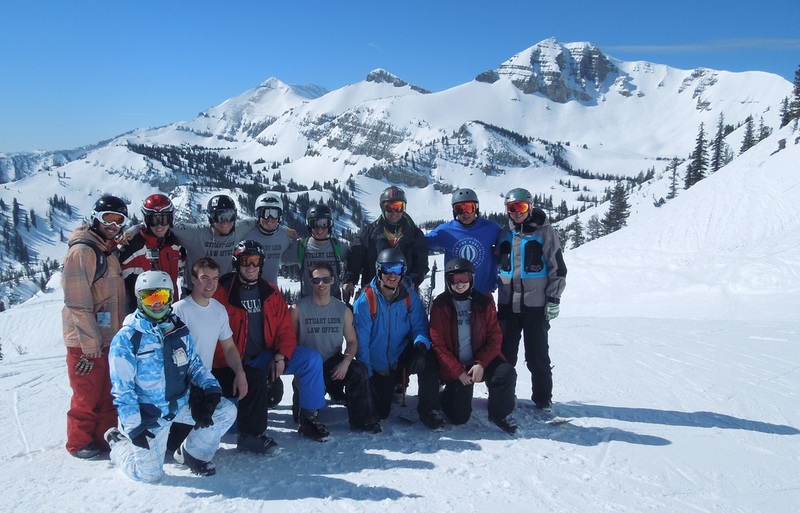 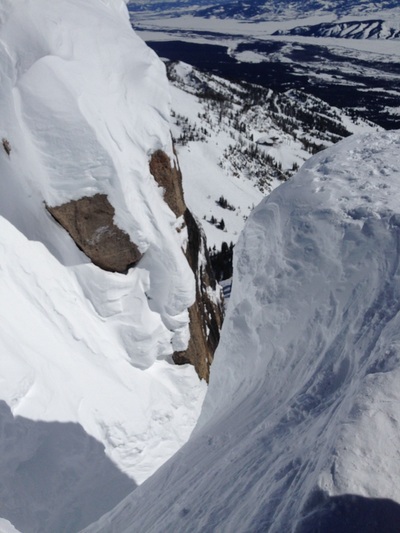 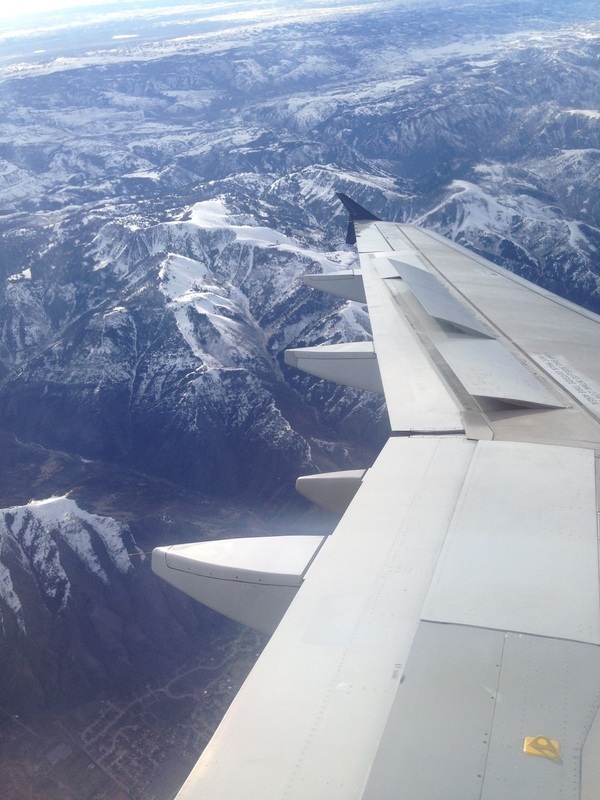 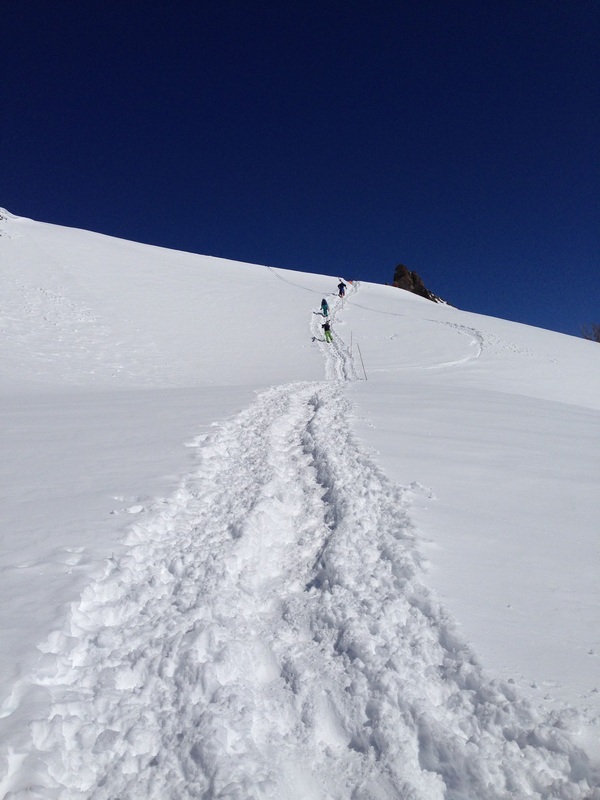 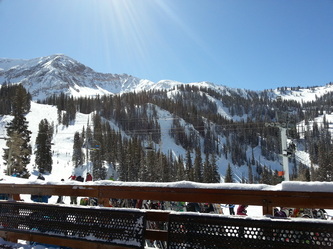 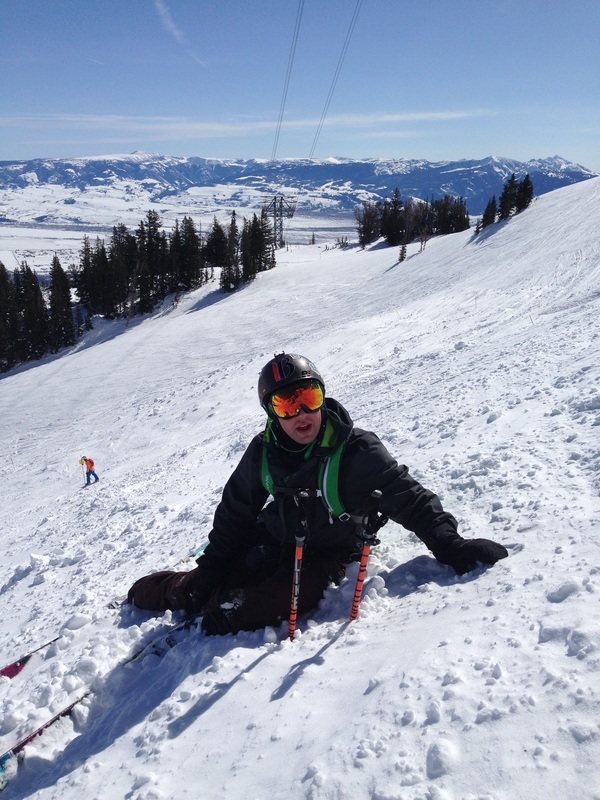 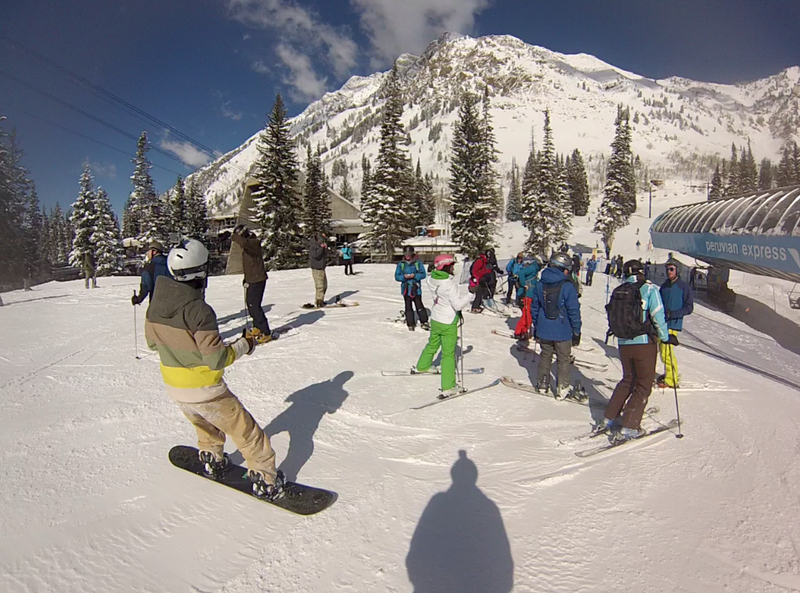 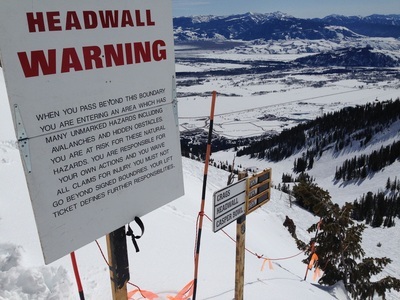 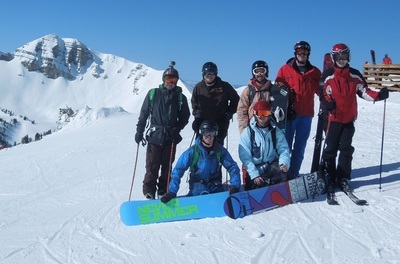 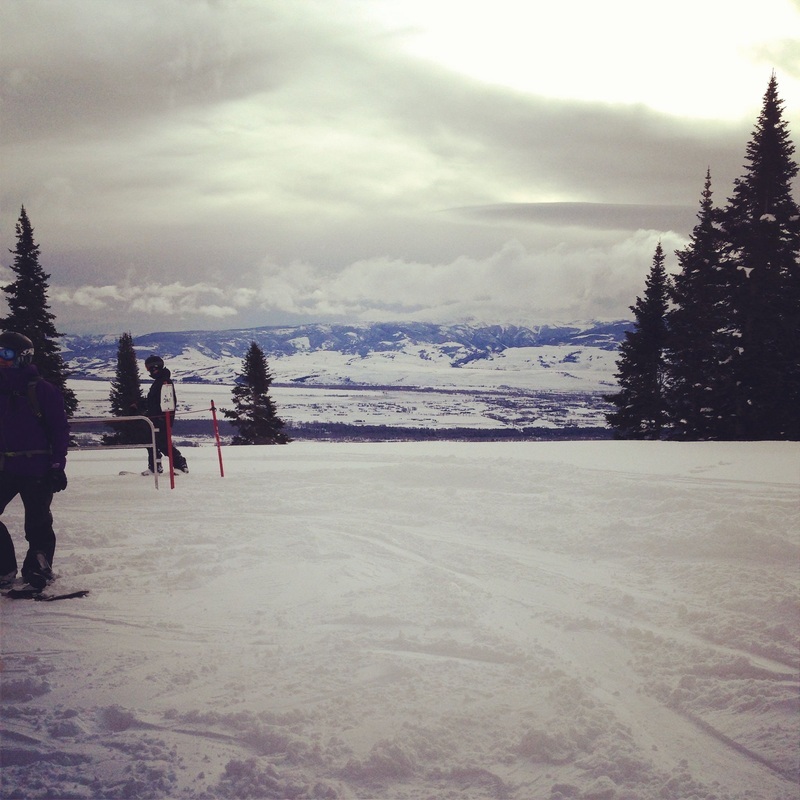 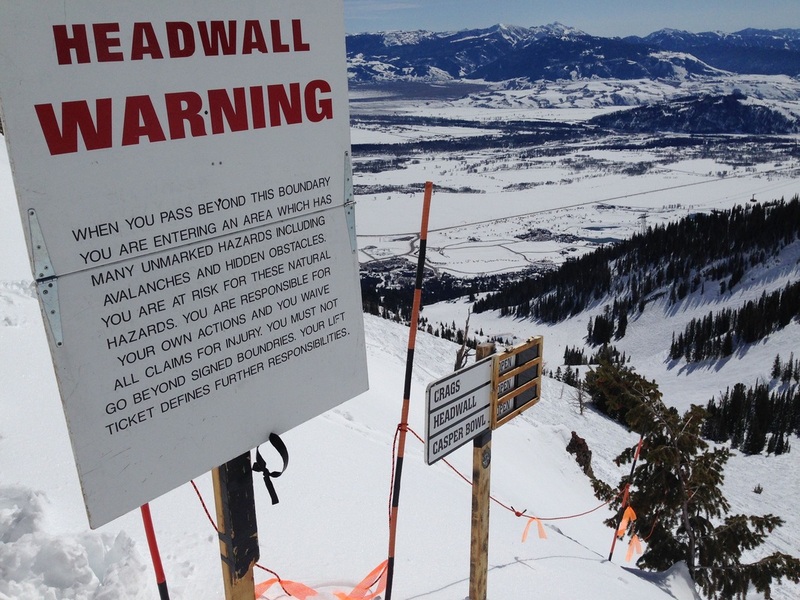 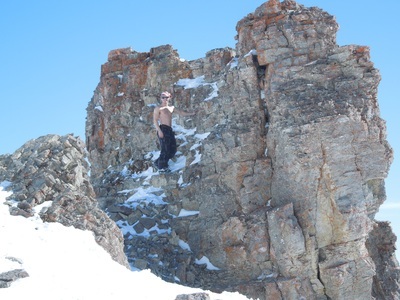 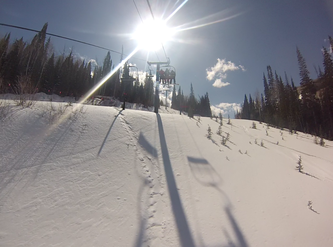 The club had amazing conditions on their 2013 Spring Break trip to Utah. 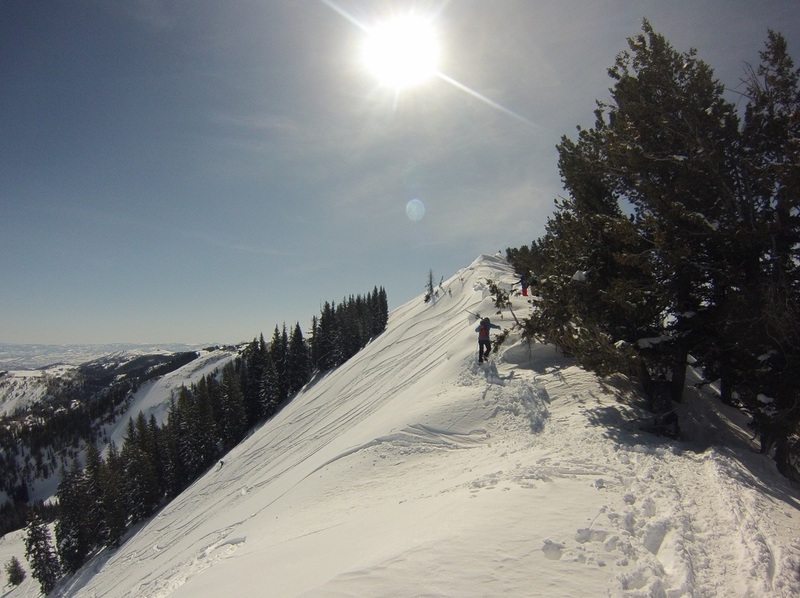 There was plenty of snow, great weather, awesome terrain, and three spectacular mountains to ride. 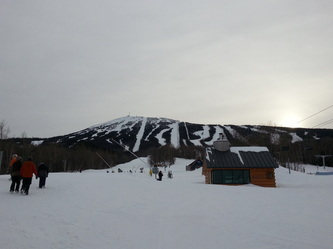 For the second year in a row, Sugarloaf had amazing conditions for us with ridiculous amounts of snow and very warm weather. Maine got over 4 feet of snow in the weeks before to the trip, and very mild temperatures made it feel like spring skiing. 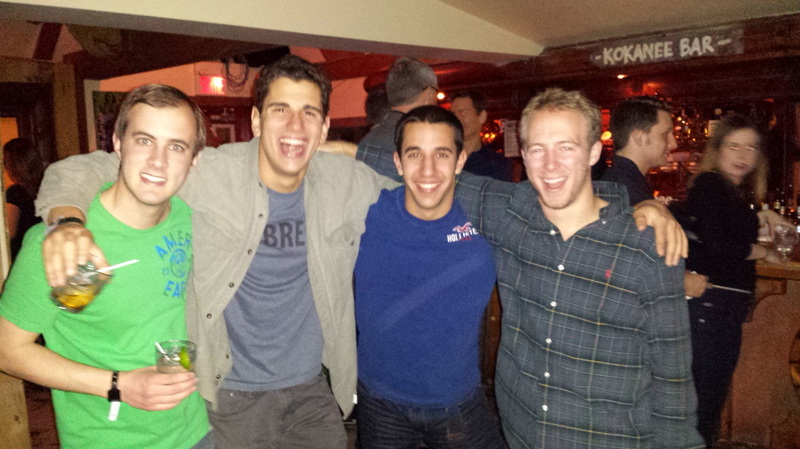 The club spent the first week of 2013 in the wonderful town of Mont Tremblant, Canada. 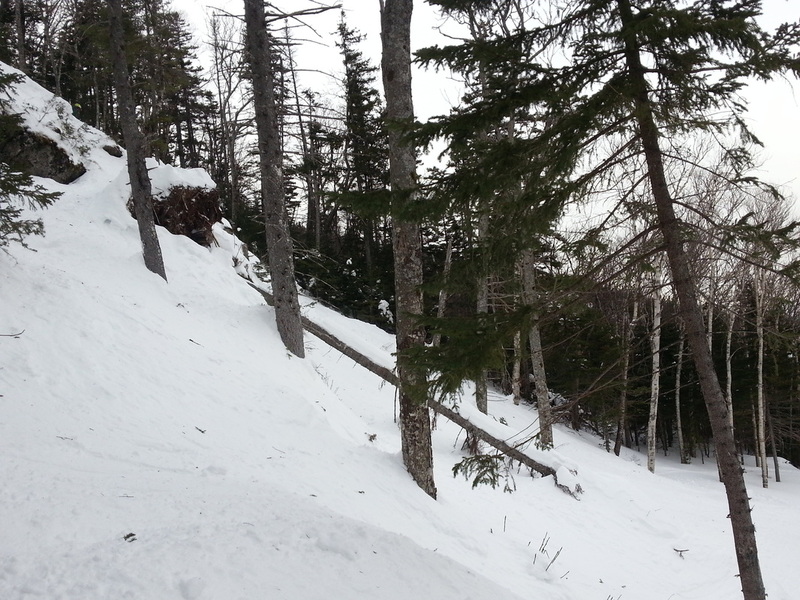 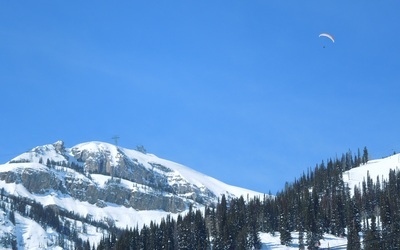 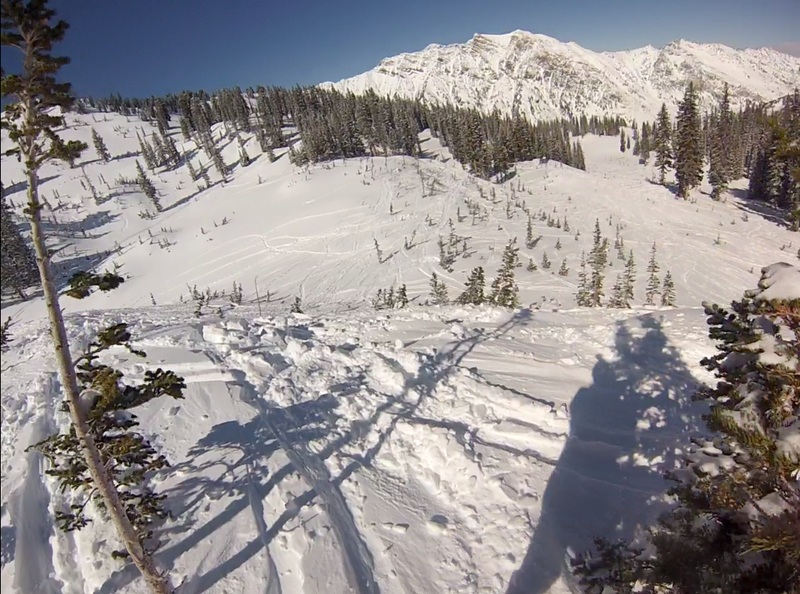 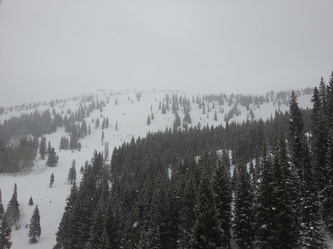 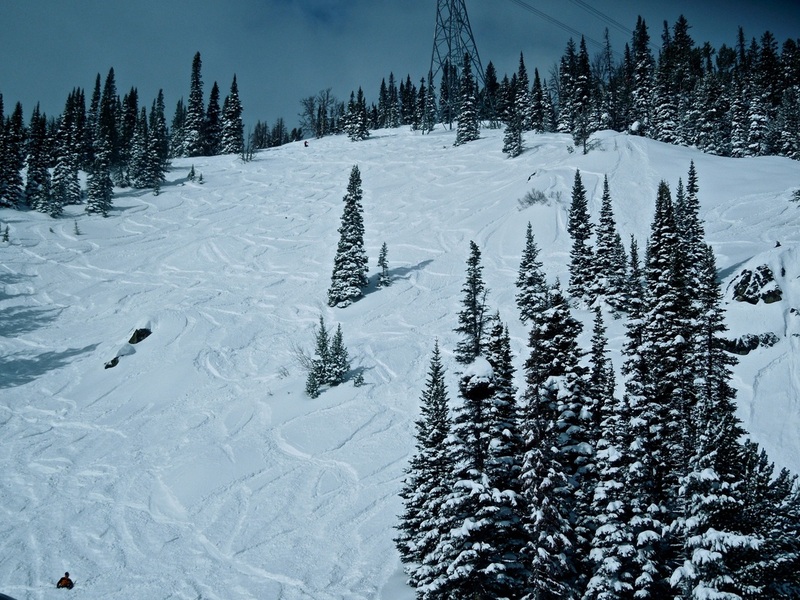 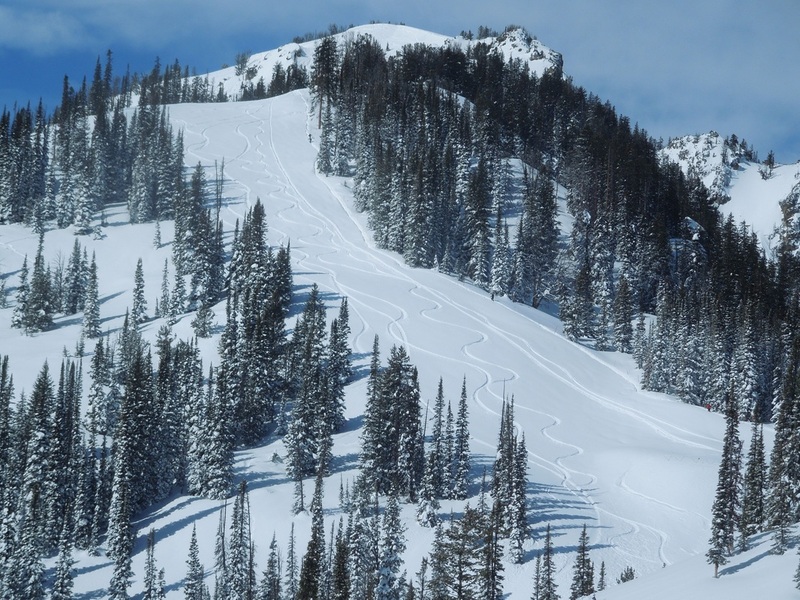 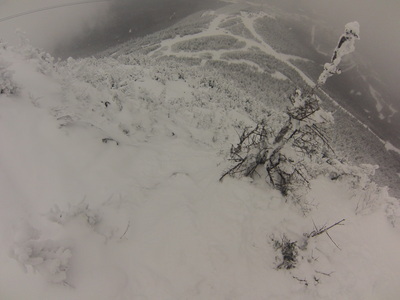 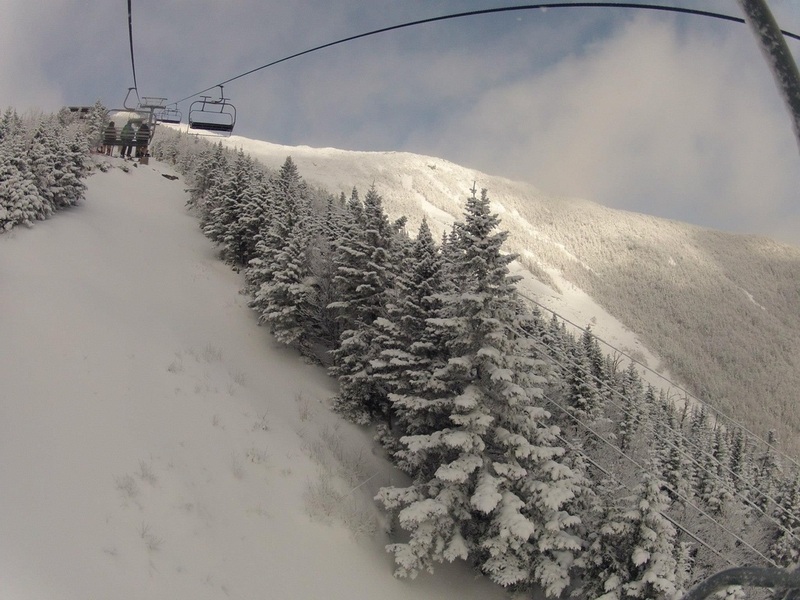 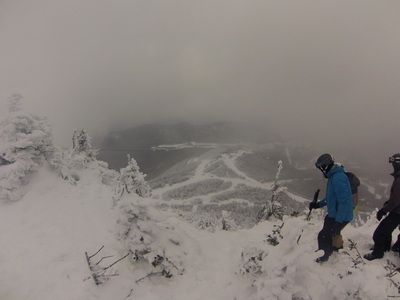 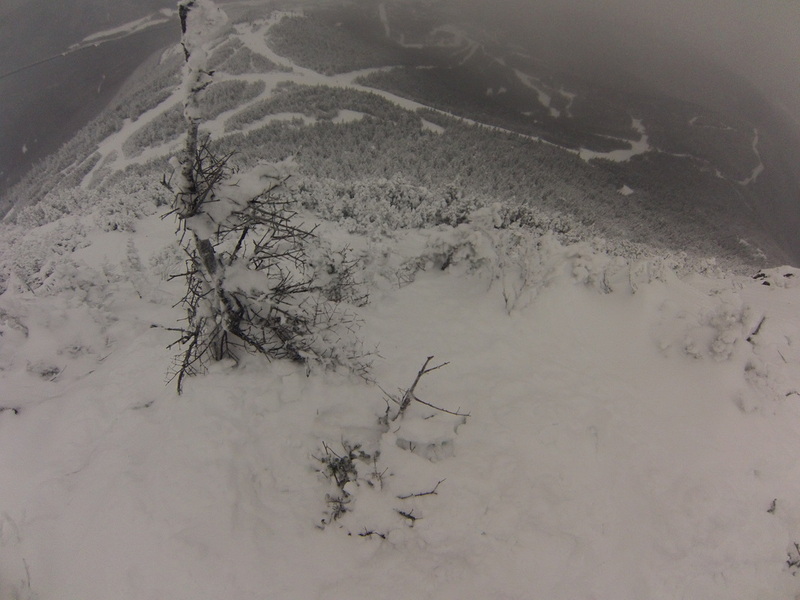 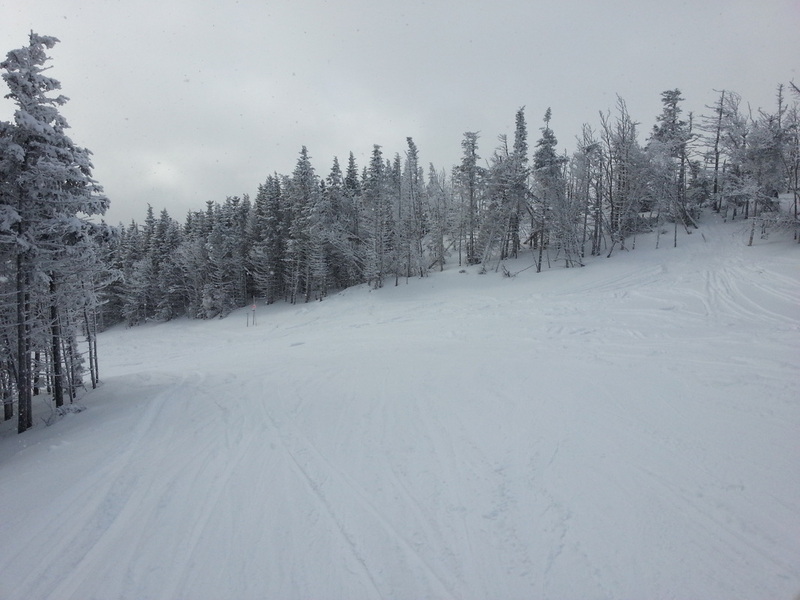 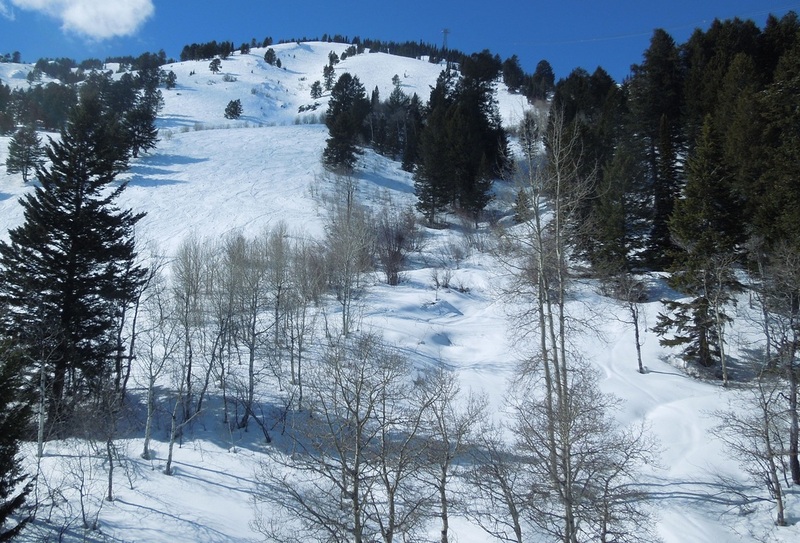 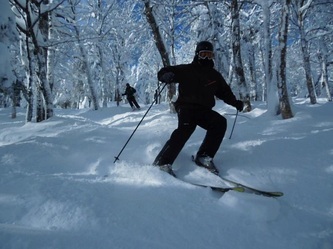 Amazing conditions allowed the entire mountain to be open, including some great glades. 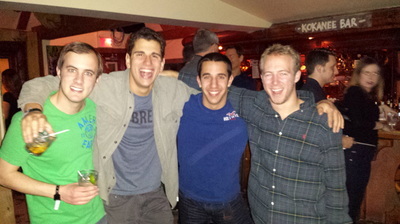 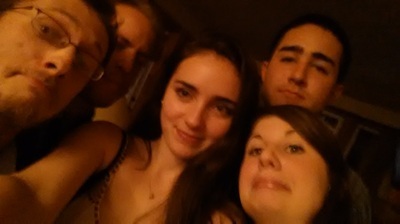 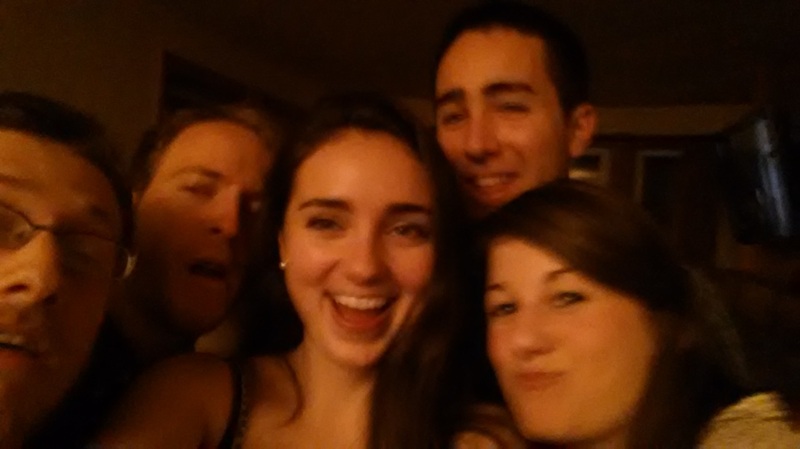 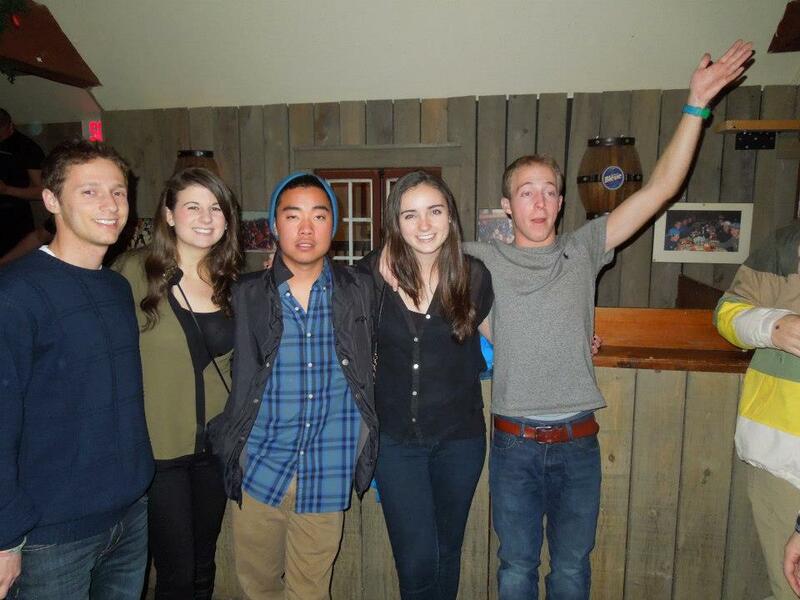 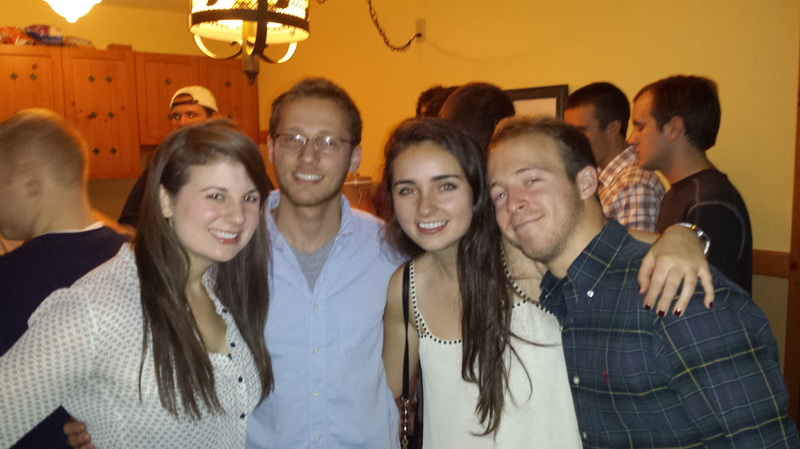 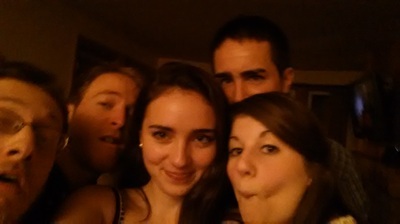 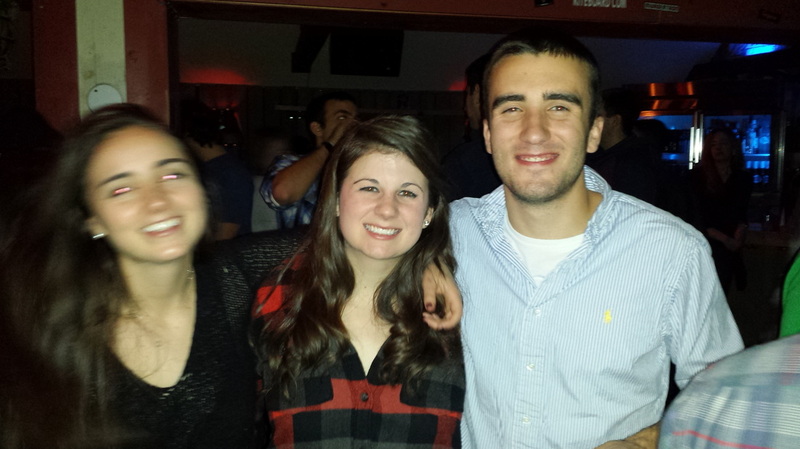 It was also college week at Tremblant which meant tons of fun at night. 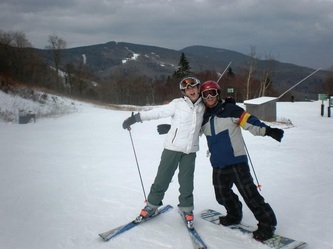 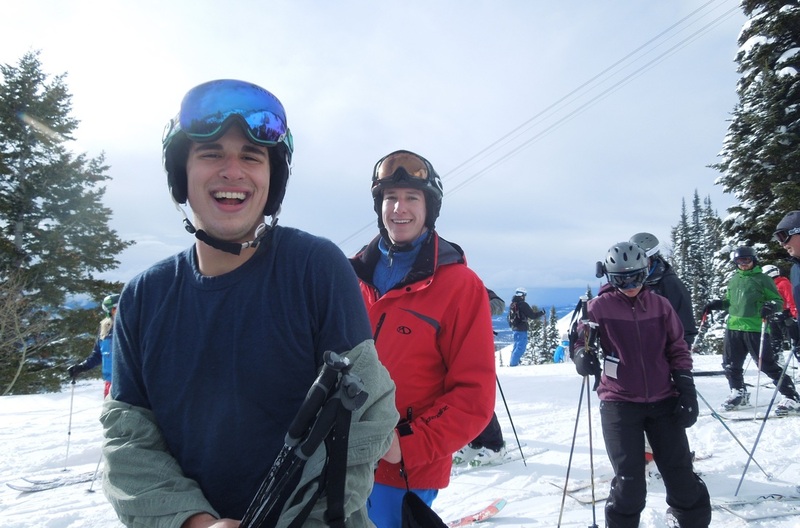 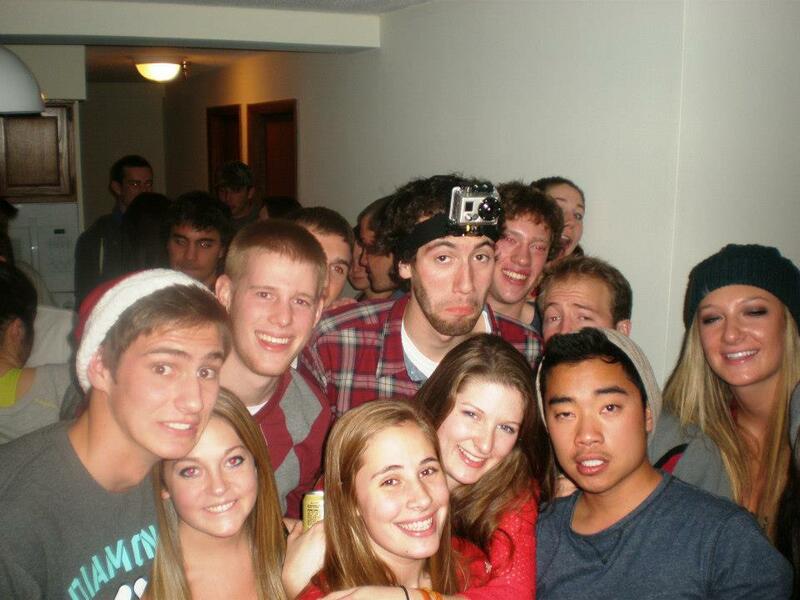 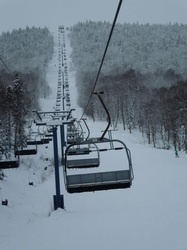 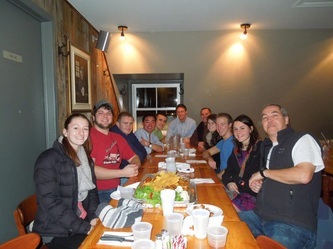 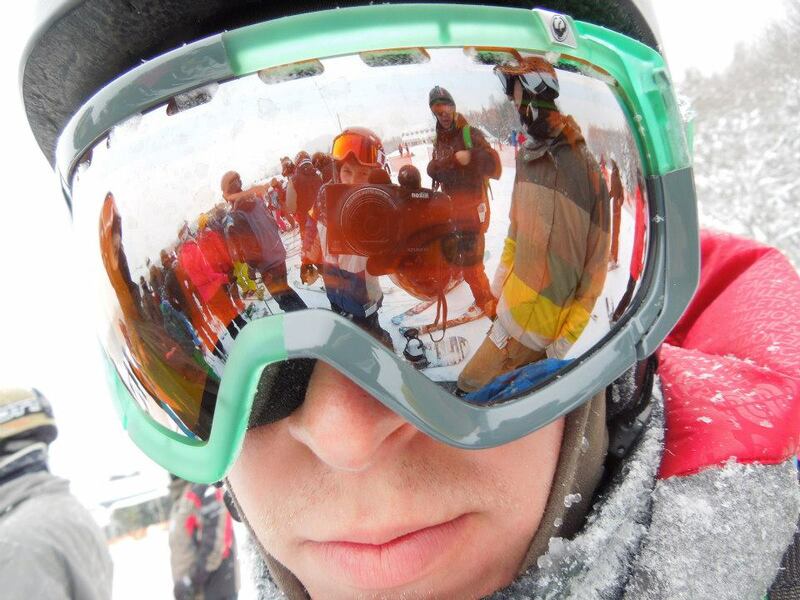 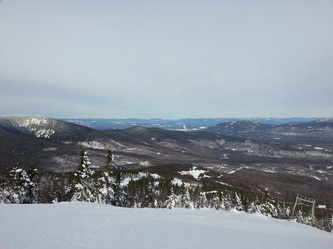 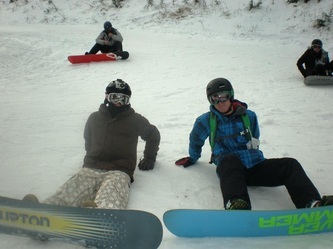 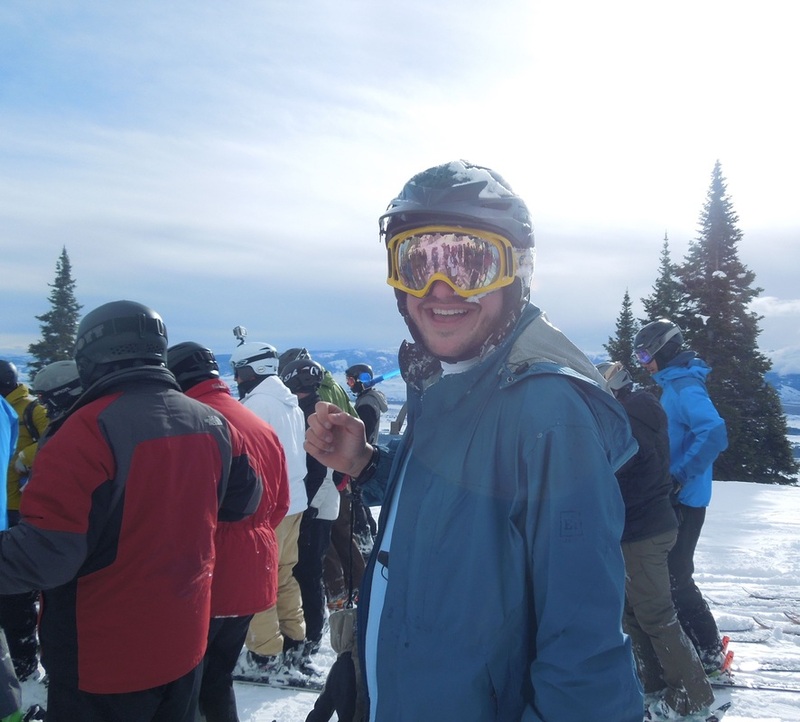 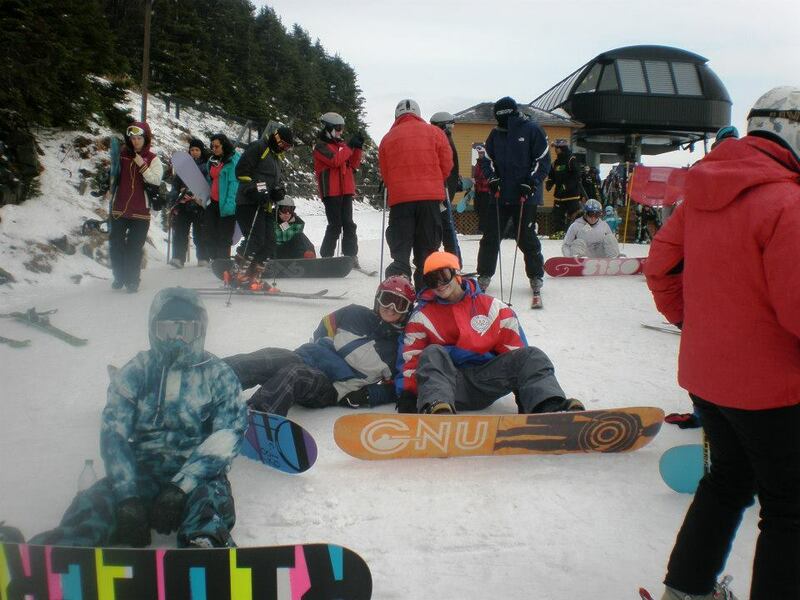 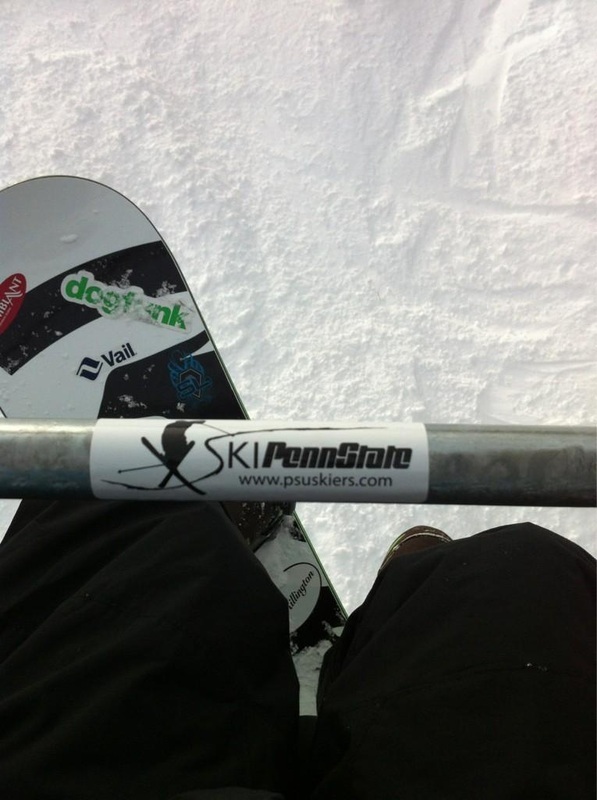 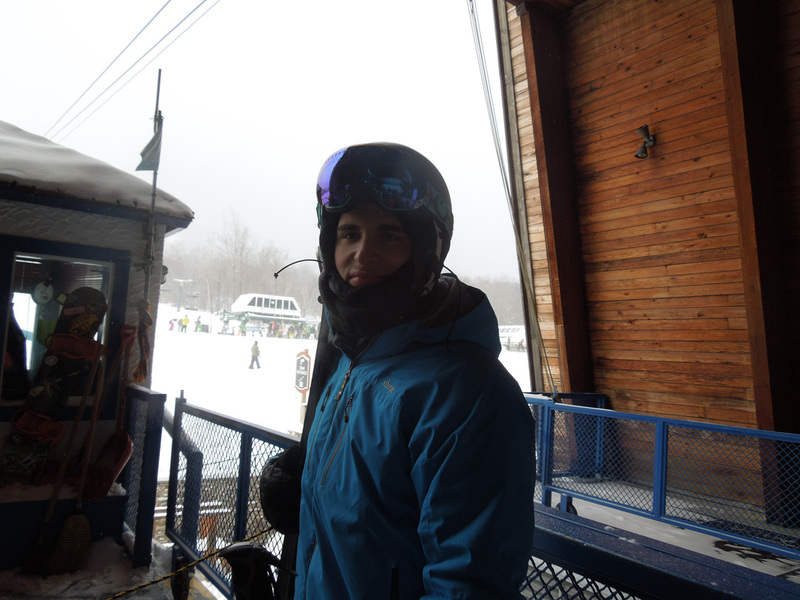 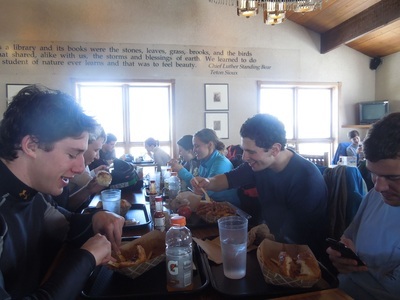 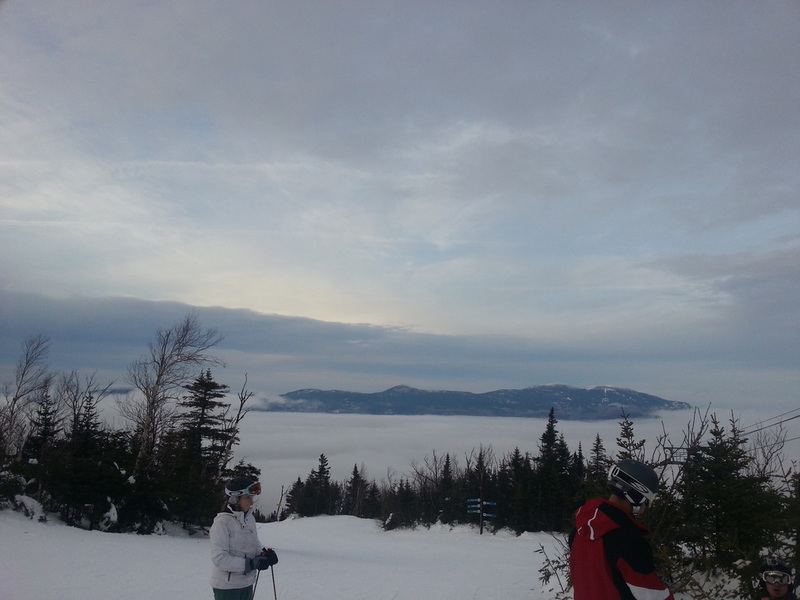 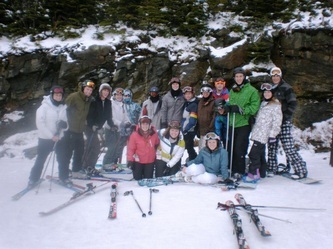 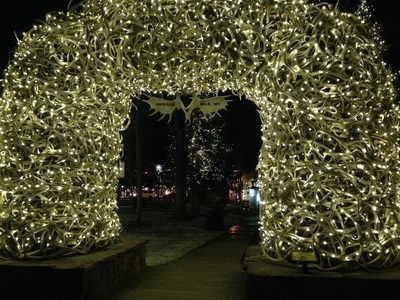 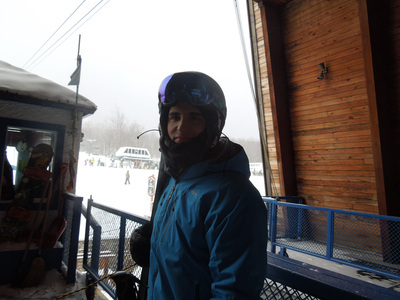 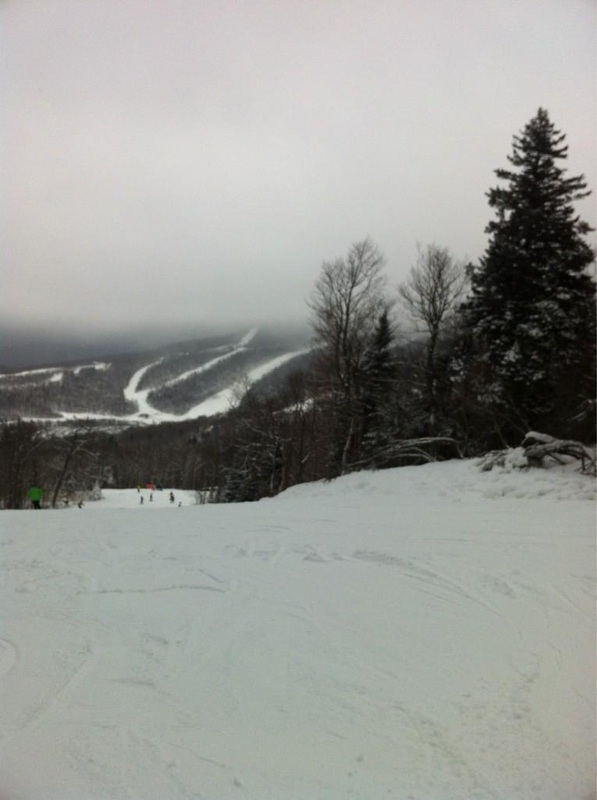 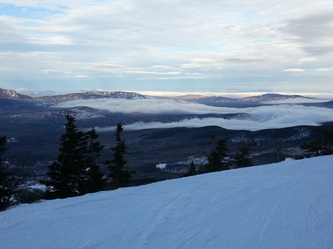 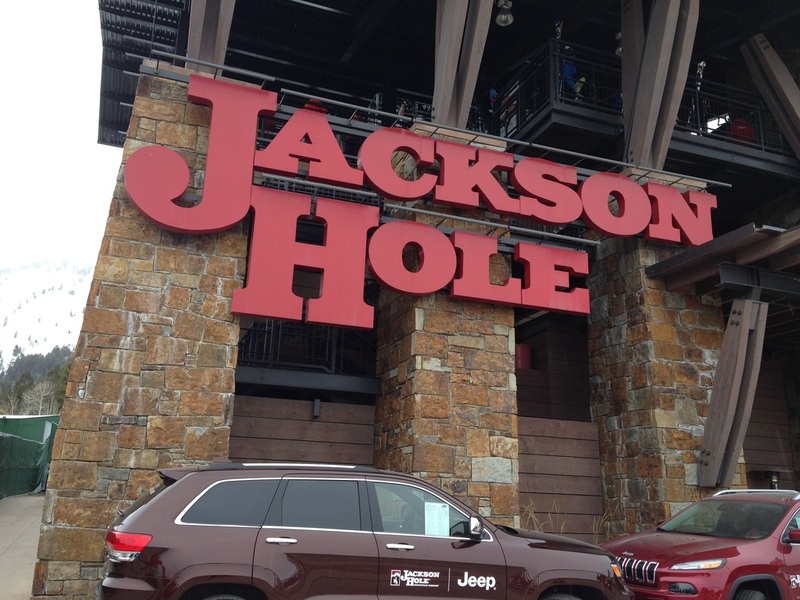 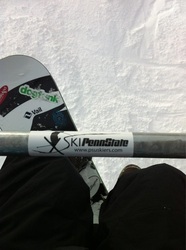 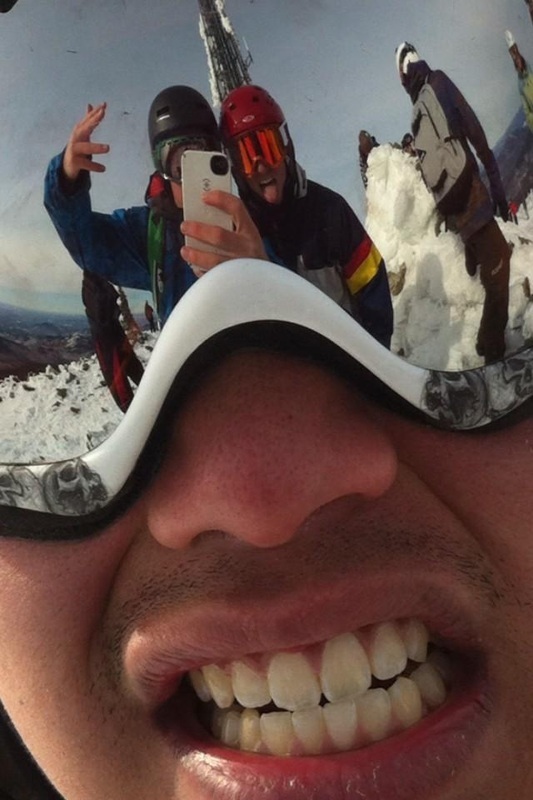 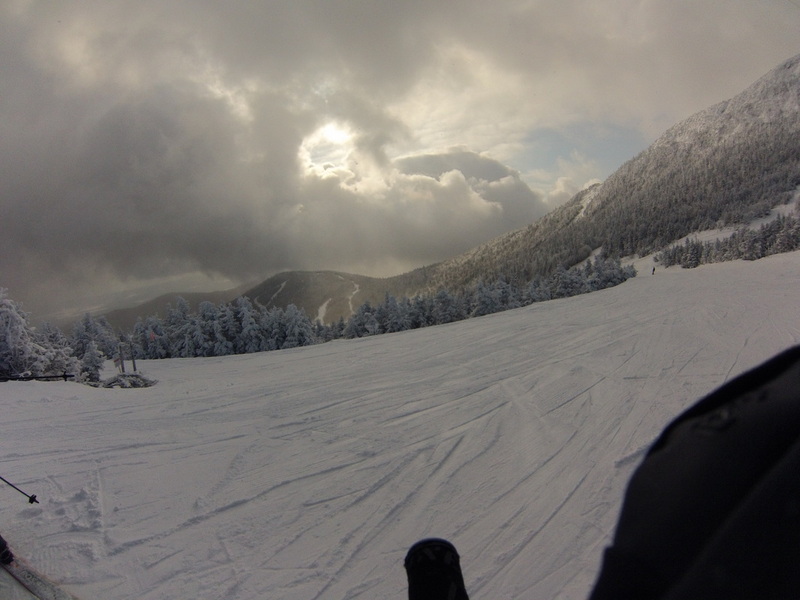 The club ventured to Killington, VT during the weekend of November 30th - December 2nd, 2012. 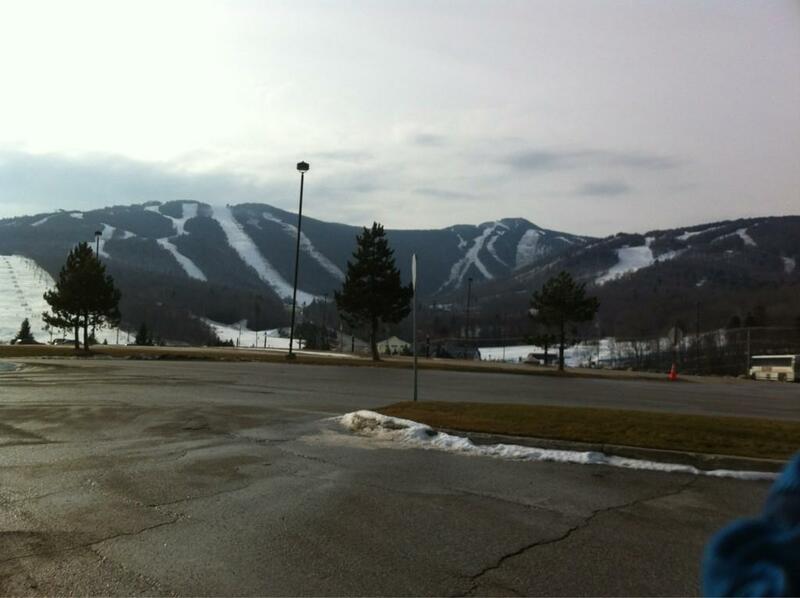 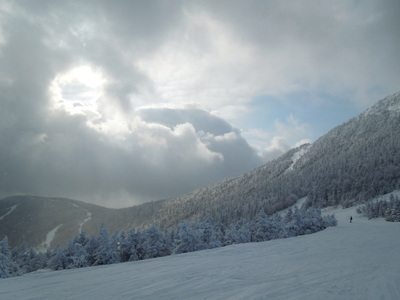 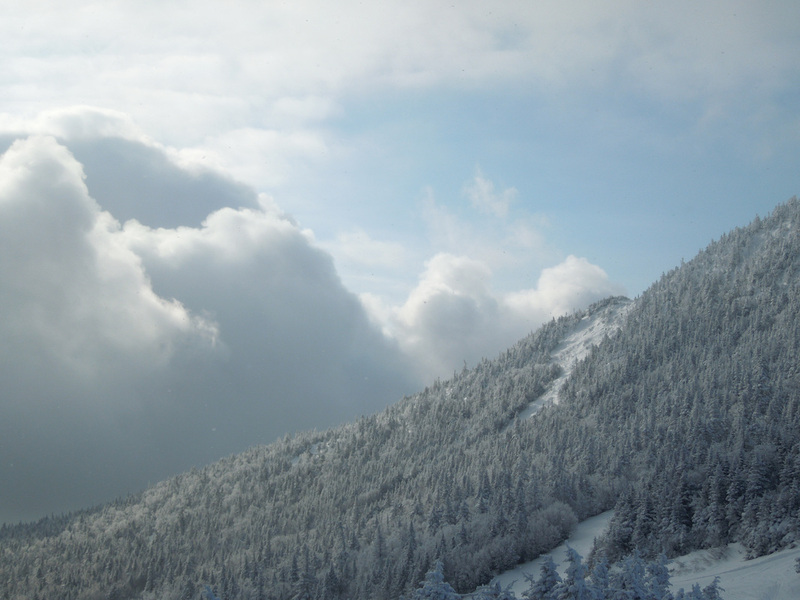 Killington has the most extensive snowmaking system in the country, so despite the poor Northeastern weather during November, Killington was able to open a number of trails for the weekend. Saturday also brought some fresh snow throughout the day.